5 Tried & True Math Curricula For Home Schoolers! You are here: Home / Great Deals / 5 Tried & True Math Curricula For Home Schoolers! 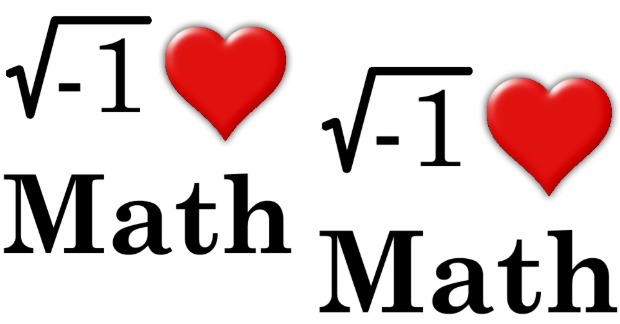 Math can be quite the 4 letter word, but with the right curriculum it becomes an amazing tool that unlocks the world around us. For me math has always been hard, or so I thought. Of course we use it every day and I see now that I am better at it than I ever thought I was as I recall the things I learned everyday as I need them. Looking for a comprehensive homeschool math curriculum catered to your child’s learning style? I’ve got the Fab 5 of tried-and-true homeschool curricula for beginners up to college, and from mastery to story-based. Now it’s just a process of elimination. Want to integrate blended learning into your homeschool math curriculum? This program allows the learner or teacher to print certain lesson plans, access online videos and tutorials, and the program even provides assessments and grading for student work. One of the beneficial features of the A+ platform is the user-friendly dashboard that enables parents/teachers to monitor the learner’s progress. A for EASE! This comprehensive math program is ideal for homeschool families with multiple children. It includes placement assessments, and lessons that cater to your child’s learning preferences. Choose from computer work or printable chapters and worksheets. If the drill and kill approach is not helping your child fully grasp math concepts, try a new learning method. If your kids prefer reading books to completing math worksheets – check out the Life of Fred math books. These math supplement books weave math lessons into funny, fictional stories that kids actually enjoy reading. These books contain more than silly stories, every chapter includes a “Your Turn to Play” section where kids apply the real world math concepts Fred learned. One of the most-sought after curriculums around. Get questions answered in the Facebook Group dedicated to it! Filled with over 100 attention-grabbing lessons, these easy-to-use Alpha Omega curriculum sets include colorfully illustrated student books covering math concepts like adding, subtracting, and more. Plus, each set comes with a helpful teacher’s guide with daily lesson plans, answer keys, and worksheets. Your child will learn elementary math concepts in a teacher-guided, interactive format. Add some light-hearted fun to your math time! These affordable, silly, and convenient printables are not to be missed. Review math concepts while giggling to the math riddles included in Math Galaxy’s worksheets. Download and choose from more than 300 pages of printable pages that add a little fun to lessons. Topics include time, money, multiplication, division, and more. Bonus: these add reading to your math lessons!